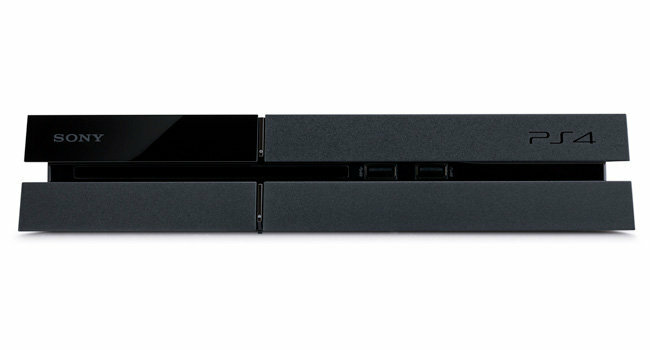 The PlayStation 4 has a space problem – one that could get more significant in the near future. The console ships with a 500 gigabyte hard drive – of which 409GB are useable – and requires all games to be installed to that drive. If you pick up Killzone, Battlefield 4 and Assassin’s Creed 4 at launch, that will devour nearly 95 GB more. At that rate, it won’t be long before core gamers have to do some significant housekeeping – deleting games to make room for new ones. It’s not exactly an optimal situation. Adam Boyes, vice president of publisher relations at Sony Computer Entertainment America, says he isn’t worried, though – and says players shouldn’t be either.